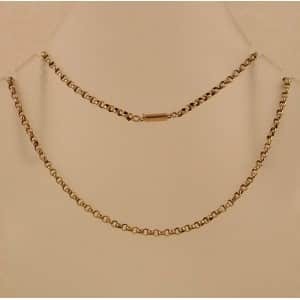 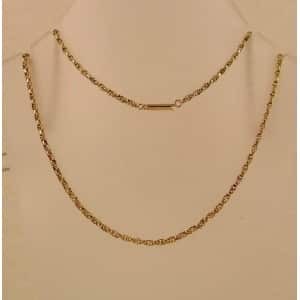 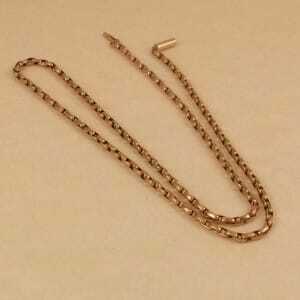 An antique 9ct gold ladies chain necklace. 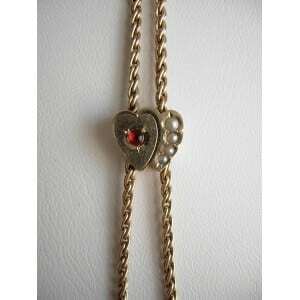 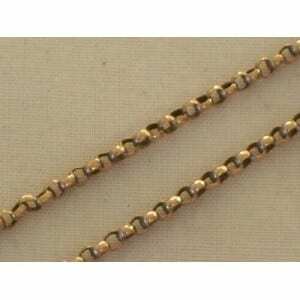 It is marked 9ct to a tiny tab near the clasp and just has a few very tiny dents. 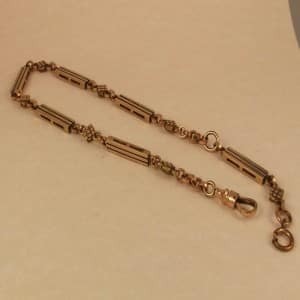 The neck length is 18 inches.